This week we asked: What does feeding look like? 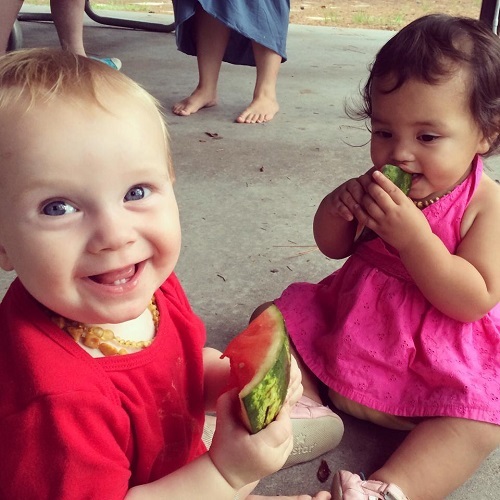 This is what baby-led weaning looks like. Sunny and Ari, 10 and 14 months. Elizabeth writes at Manic Pixie Dream Mama. 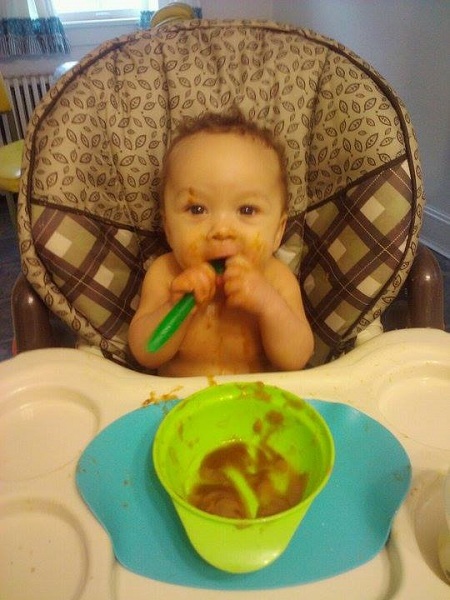 From Ana: “Here’s Niko at about 6 months experimenting with (probably) pureed peaches and squash. Jorje has started each of her children off with breastmilk. 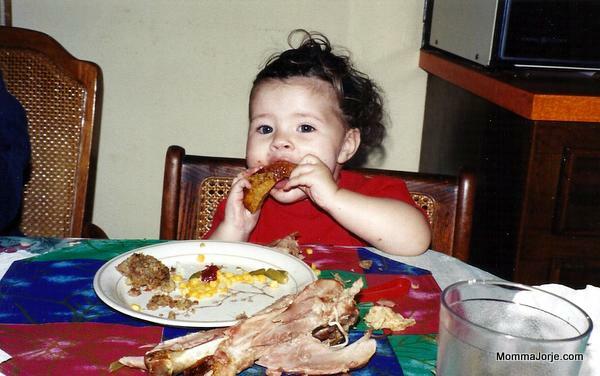 of everything from Thanksgiving dinner and allowed to try what she wanted. 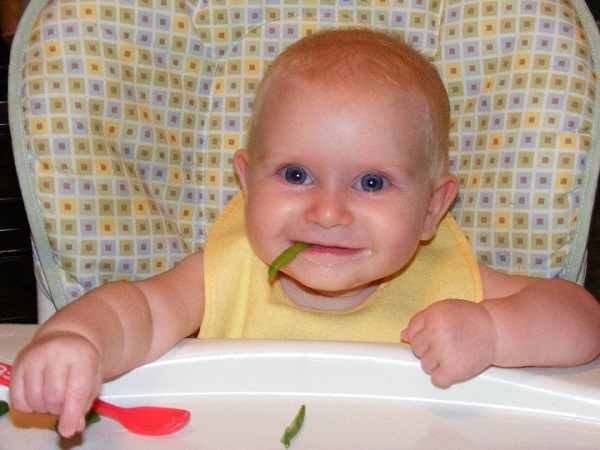 Tell us: What does feeding look like in your family?